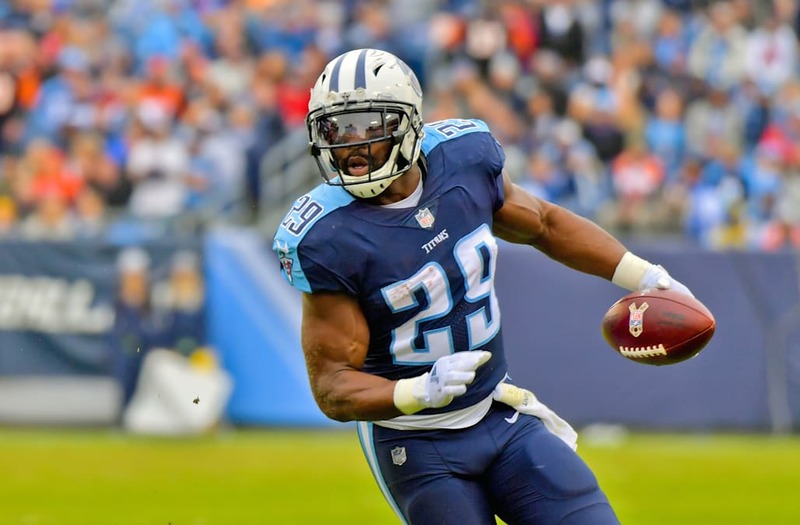 Tennessee Titans head coach Mike Mularkey ruled running back DeMarco Murray out on Wednesday for Saturday's divisional playoff game at New England. "So I'd say he's day-to-day right now and I just hope for the best. Maybe in a limited role. We don't know yet," Mularkey said at the time. Even though he's ruled out this week, Murray remained on the 53-man active roster, a signal that the Titans don't expect him to require a full six weeks -- typical recovery time for a torn MCL -- to return to the field at some point this postseason. Murray rushed for a career-low 659 yards and six touchdowns on 184 carries during the regular season, plus 39 catches for 266 yards and a score. He started the first 15 games of the 2017 season.